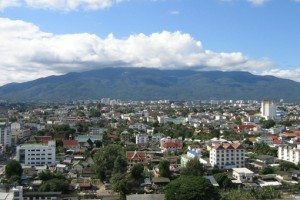 Having moved to the area of Chiang Mai I am reminded how beautiful the place is, full of culture and fabulous to explore. Thailand’s most mountainous region (albeit “mini-mountains”) it supplies fabulous opportunities for great golf. Additionally, unlike Bangkok which tends to be hot all year round, Chiang Mai has a genuine “winter” period (end November until start April) when the temperatures can fall to the sublime mid twenties and prompt the actual wearing of a sweater (I only have one…threw all the others away). But that’s just the icing on the cake. Rather than go into great detail, which you will be better served by reading the Lonely Planet guide, I’ll provide an overview and give you just a taste. 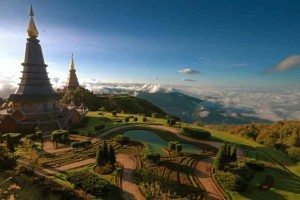 Chiang Mai is surrounded by beautiful countryside, predominantly forest-covered hills and mountainous areas (whilst small nonetheless spectacular) including Doi Inthanon Thailand’s highest point. This terrain provides the wonderful backdrop to many of the area’s golf courses making them so different from others elsewhere in Thailand. Because the local area is largely rural the roads are quiet and in excellent condition because they don’t get so much heavy traffic and exploring in a car is actually pleasant and stress free. What of the golf itself? In Highlands, Alpine and the recently refurbished Gassan Legacy you have 3 of the finest courses in the country, all of which provide challenging yet rewarding experiences in gorgeous surroundings. There are others, of course, over a dozen and don’t forget the superb Robert Trent Jones Santiburi near Chiang Rai, only a couple of hours away. 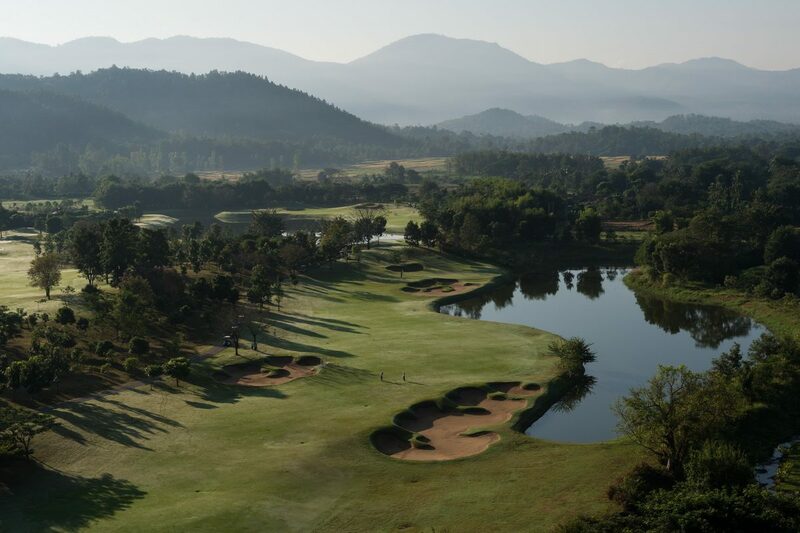 So there you have it…Chiang Mai is one of Thailand’s unsung golf destinations , give it a try you’ll be delighted you did.